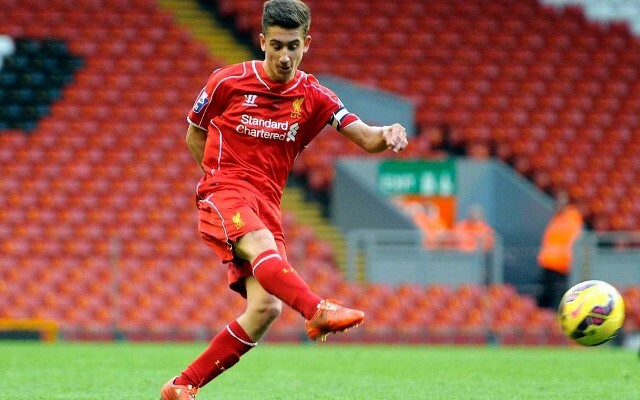 The Reds do not appear to have any interest in parting ways with academy prodigy Cameron Brannagan at this time. According to the Express, Liverpool have rejected a bid from Wigan Athletic for the 20-year-old midfielder after giving him his senior-level debut this past season. Per the source, the offer from Wigan was believed to be around £1 million. Brannagan, who has been in the Liverpool academy since 2001, made his senior debut in Liverpool’s first Europa League group stage fixture against Bordeaux, subbing in for Jordan Rossiter in the final 15 minutes of the game. He would go on to make nine appearances for Liverpool in all competitions – three in the Premier League, three in the FA Cup, one in the League Cup and two in the Europa League. The Express claimed that Jurgen Klopp is fond of the 20-year-old English midfielder and sees him as a contributing piece in the first-team unit. The report also claimed that a contract extension for Brannagan is in the works.